Stéphane Scholving, WFS’ Managing Director in Amsterdam, said: “Achieving this certification confirms that we are fully compliant with the IATA CEIV Pharma standard and the strict handling procedures required by our airline customers and the pharmaceutical industry. 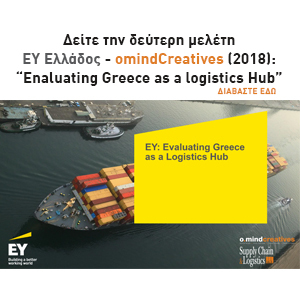 Completing the audit process has enhanced our ability to provide safe and secure handling of temperature controlled pharmaceutical shipments and will allow us to develop closer partnerships with our airline customers in support of their own shipper and forwarder clients, which trust them to protect the quality of their pharmaceutical shipments throughout the transportation process”. 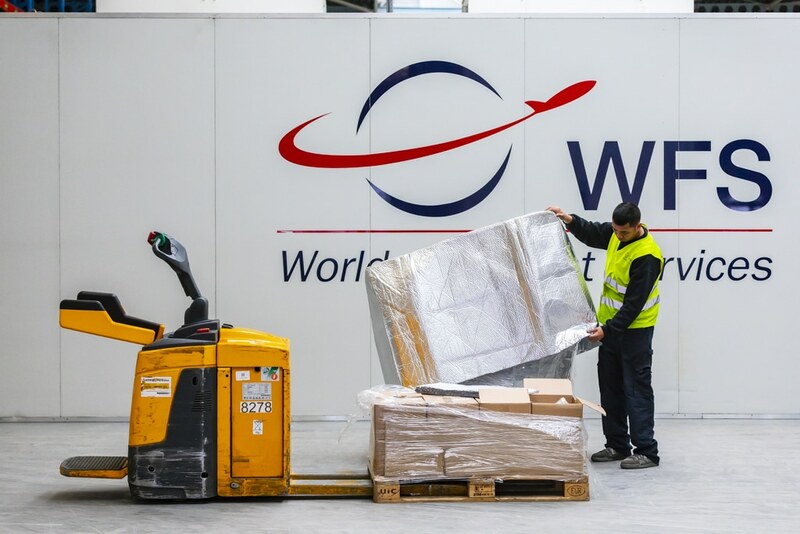 WFS handles more than 220,000 tonnes of cargo a year at Amsterdam Schiphol on behalf of some 70 airline customers. This will increase again on 1 February when WFS commences a new cargo contract for Lufthansa Cargo.